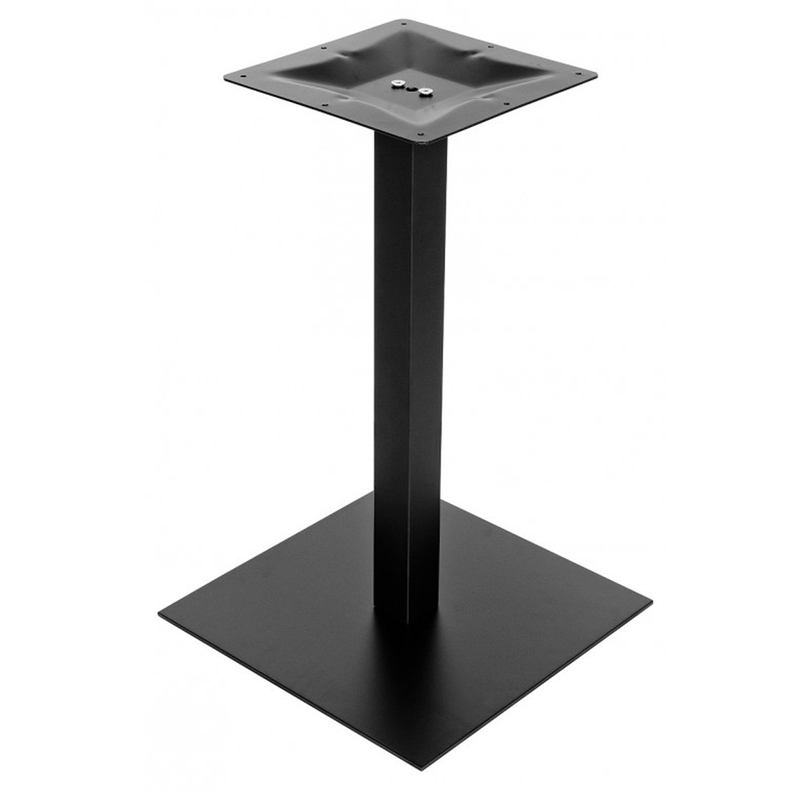 Announcing this gorgeous , stylish , accessible black matt table base. A brilliant addition anywhere to have anywhere for a long-term sophisticated and elegant effect. Slick and convenient to add more detail and structure to your home. A very easy way to add life to your area effortlessly.